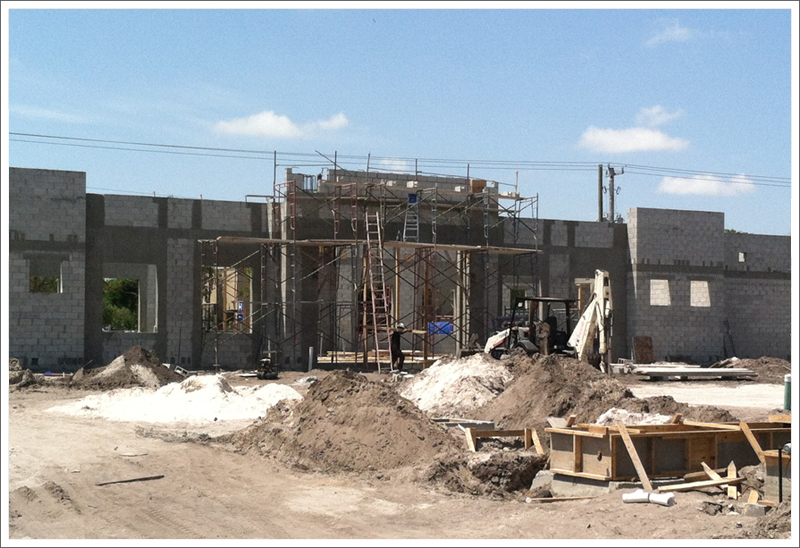 View the details of the ongoing construction projects of Bertolami Construction, Inc. in Loxahatchee, FL. 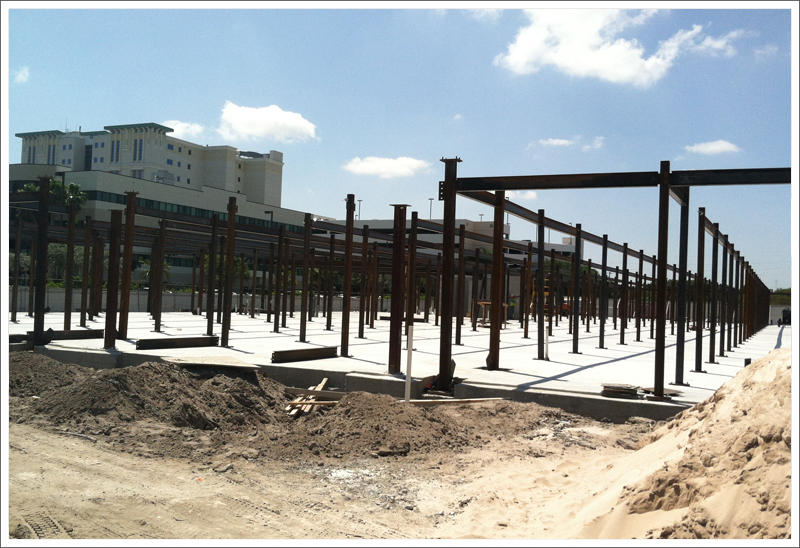 We have designed and constructed various types of concrete structures such retail shops, shopping malls and storage units. 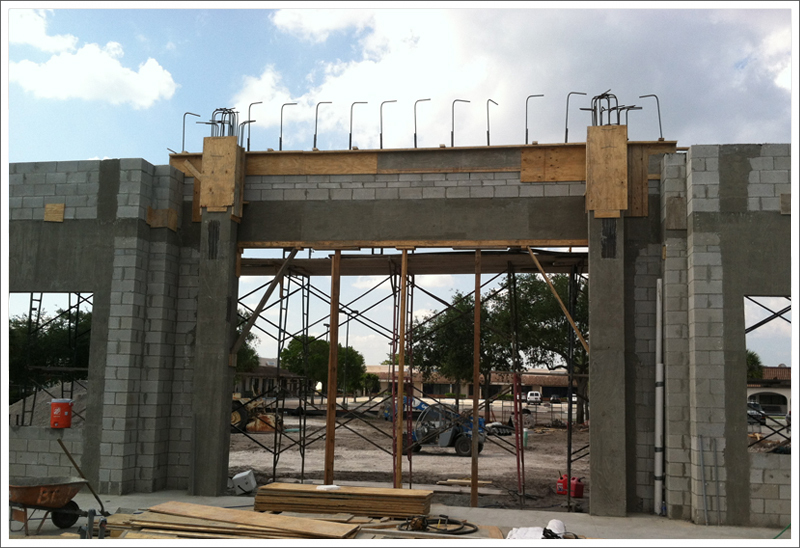 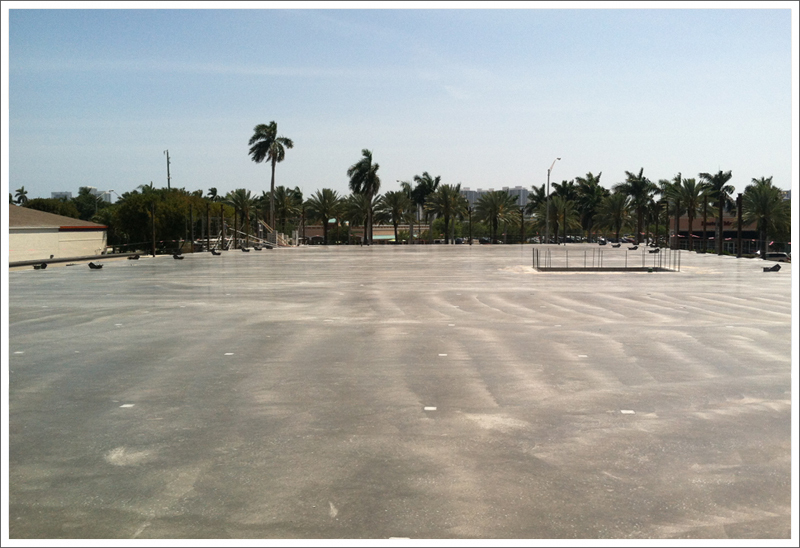 Currently Bertolami Construction, Inc. in Loxahatchee, FL is working on many small and big projects. 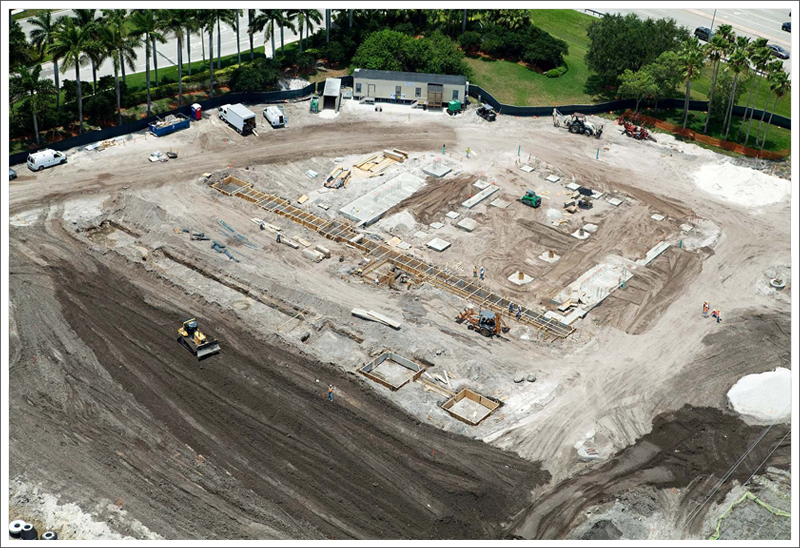 Please take a look at our ongoing construction projects below. 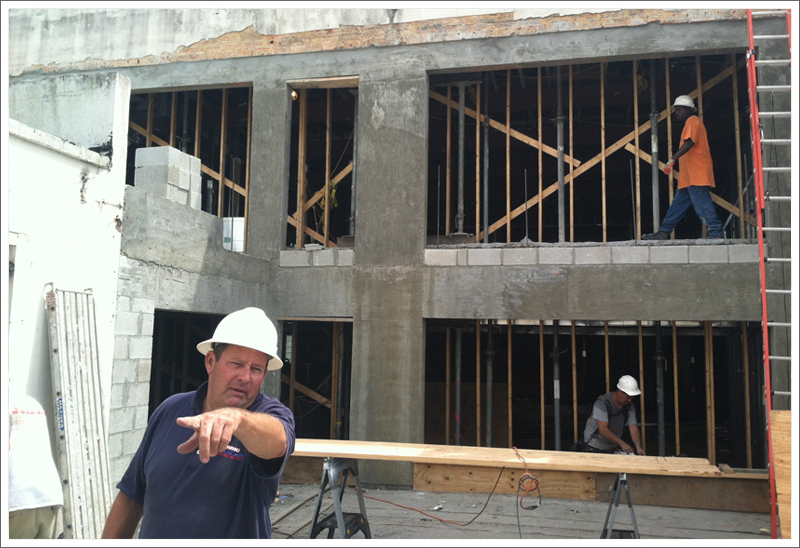 Feel free to give us a call if you have questions about our services.